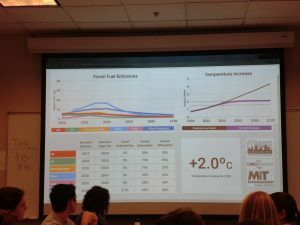 On October 25th we had a Mock of the Conference of the Parties [COP] in the class of Climate Change and Society at Emory University. The COP is a body formed by 197 countries that meet every year to decide on matters related to climate change. The first of these meetings was held in Berlin, Germany in 1995. Every year the COP meets in Bonn, the seat of the secretariat, unless a Party offers to host the session. The COP are under the legal umbrella of the United Nations Framework Convention on Climate Change [UNFCC], created in 1992 as a multilateral action to combat climate change. The main objective for the UNFCC is to “stabilize greenhouse gas concentrations in the atmosphere at a level that would prevent dangerous anthropogenic interference with the climate system”. The research that feeds this international treaty is done by the Intergovernmental Panel on Climate Change [IPCC]. The two main agreements that came from the UNFCC were the Kyoto Protocol  and, more recently, the Paris Agreement . The latter, which is now ratified by 169 of the 197 Parties to the Convention, shows the global response to the threat of climate change. In the Paris Agreement all countries established emissions reductions in order to maintain temperature from increasing more than 2°C above pre-industrial levels by the end of the century. Also, through the “nationally determined contributions” [NDCs], countries committed to prepare, communicate and maintain successive goals to fulfill these reductions. The COP takes place under this context. This year the meeting will be hosted by Fiji, and it will take place in Bonn from the 6th to the 17th of November. This is the meeting that we mocked in class. What do I think about our exercise in class? I considered the mock COP to be extremely useful to understand, or at least to have a better grasp, of what happens in these negotiations. I was representing the Argentinian delegation, and therefore conformed the group of developing countries. 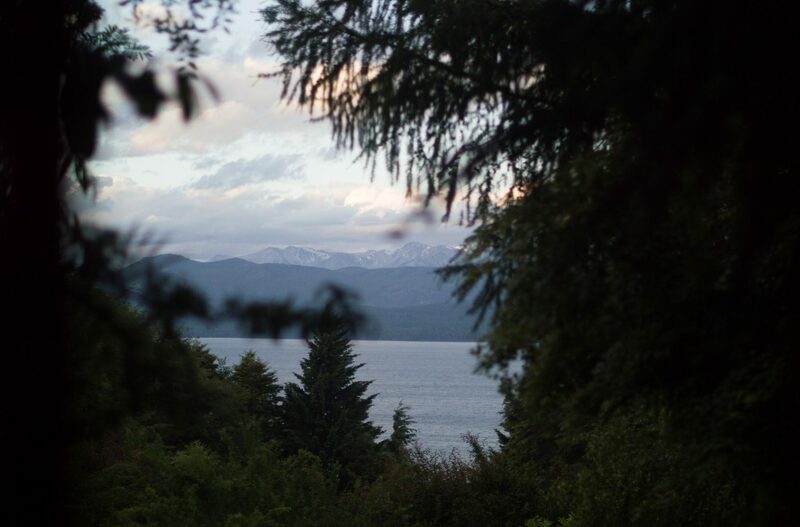 Argentina is very much aware of climate change and of the impact that it brings to our population. I would even say that acceptance of climate change as an alarming fact is the only issue that all of our politicians have in common: from right to left, all of our representatives see climate change as a threat [what they do towards this threat varies enormously]. 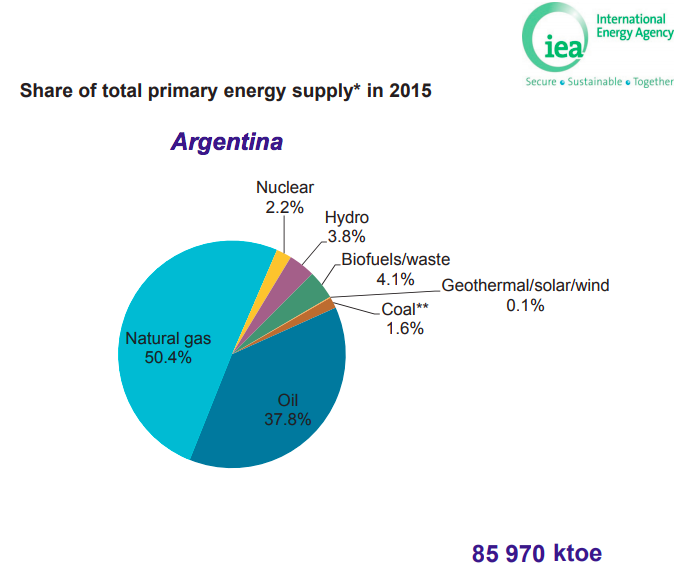 Argentina is very worried about climate change, yet around 89% of the total primary energy supply of our country comes from fossil fuels [coal, natural gas and oil]. The transition to renewable energies and to cleaner agriculture procedures is expensive, and being a developing country economic reasons matter a lot. This is why, as I could see in our Mock exercise, developing countries are constantly asking for financial aid and technology transfer in order to reduce our emissions. The main fear of developed countries is that this financial aid ends enforcing corrupt governments. Conclusion: financial aid is needed, along with a mechanism that supervises this aid [this also came up in our Mock exercise]. The COP Mock was a good exercise, however, I found it to be biased and in a way naive. What do I mean by this? 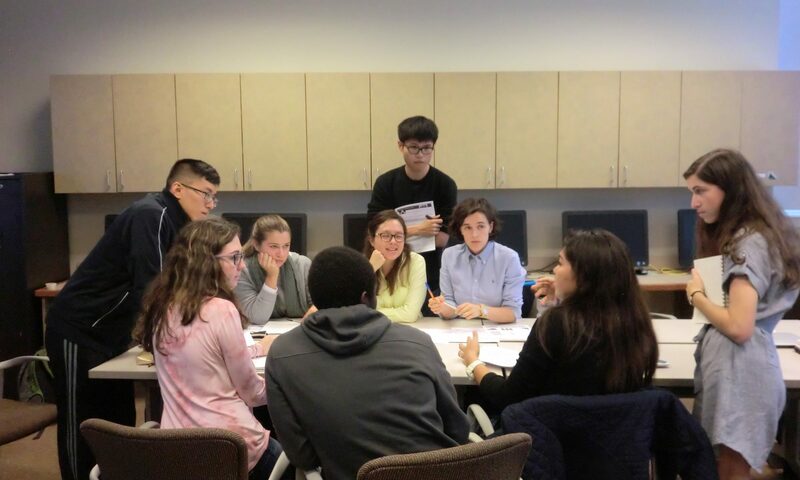 All members, my classmates and me, are studying Environmental Sciences in one way or another, so we are already extremely interested in abating climate change, which is not really the case for all countries. In the real COP, some members are extremely alarmed by climate change [i.g. small islands], but a lot are not really involved. What do I mean by naive? After three hours of negotiations [the real COP takes much more than 180 minutes] we all got to an agreement that was very similar to the Paris Agreement: all of our intended reductions would cause a temperature increase of 2°C for the end of the century comparing pre-industrial times. We [as all members in Paris did in 2015] celebrated and cheered this “achievement”. It felt like a big success after so much effort! However, in reality, a 2°C increase is a big change, and the consequences for this change continue to be alarming. Mocking a conference such as the COP was fun and enriching, however, the real process is far more complicated and not everyone is as interested in addressing climate change as our class was! Previous PostPrevious What does climate change mean to us and what can we do about it?